MLS System located in Findlay, Ohio provides Boring Mill machining services. MLS is now equipped with a 4-axis Horizontal Boring Mill. As a result we can provide precise machining to all companies in the industrial and manufacturing sector. 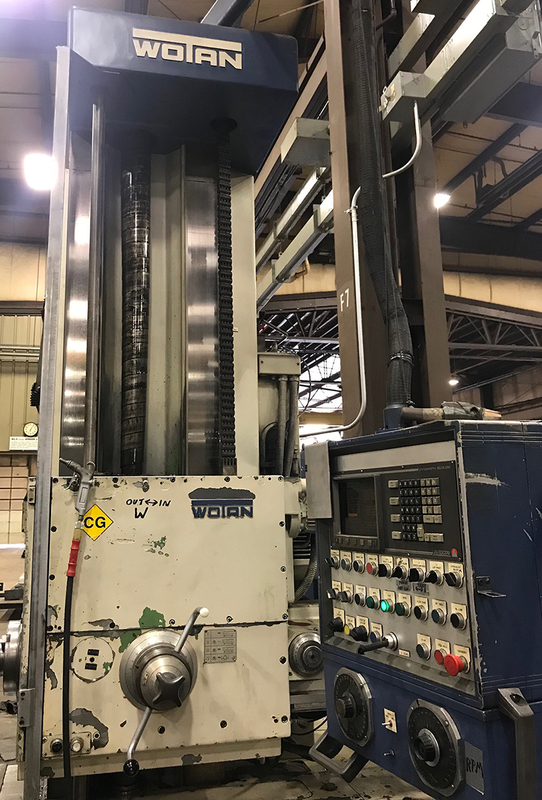 Also, the boring mill can machine and modify your existing weldments, fabs, frames, plates and other large machining needs. Another benefit of this versatile machine is we are able to produce high precision pieces hence offering efficiency as well as cost effective pricing. 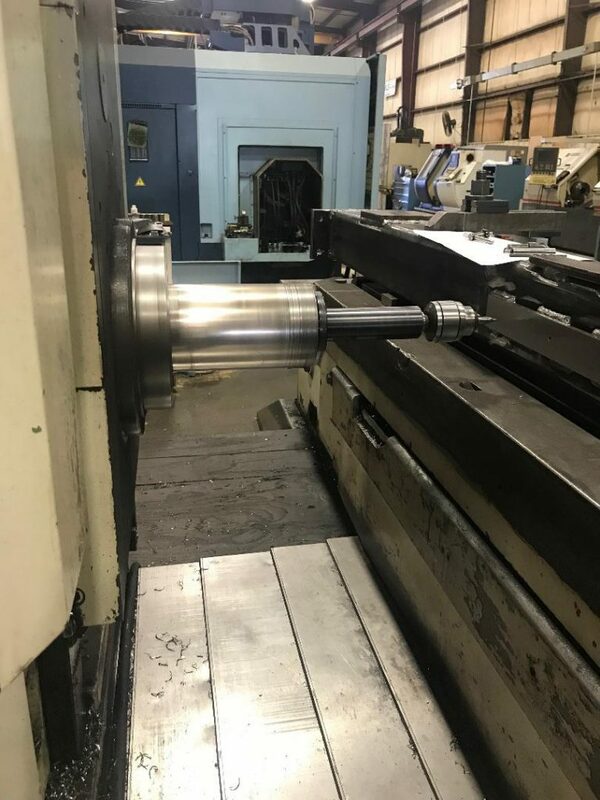 MLS Systems located in Findlay, Ohio delivers full-service machining solutions because we have an experienced team and the equipment to complete any job. Our goal is to provide our customers with quick and accurate solutions. For a quote or more information please call (419) 424-0062 or certainly contact us.